A well written thoughtful and erudite book. 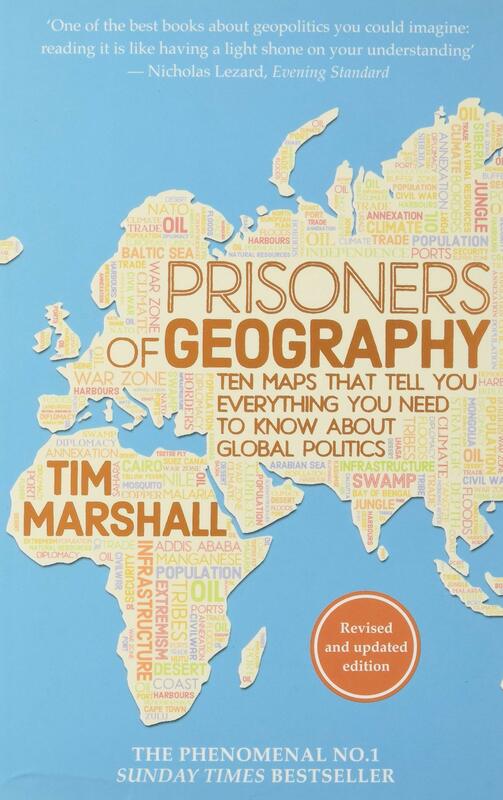 Tim Marshall takes 10 geographical regions : Russia; China USA; Western Europe; Africa; The Middle East; India & Pakistan; Korea & Japan; Latin America; The Arctic; and describes in very broad terms their history and geography so we can try to make sense, in geopolitical terms, of the way we see them now. He also tries to project what we may possibly expect in the future . For me personally I found it to be a refreshing and fascinating new way of thinking when trying to understand world history and “why the way things are” today.